The Santa Clara Police Department has made an arrest in an incident following a San Francisco 49ers game that left one man hospitalized on Sunday. 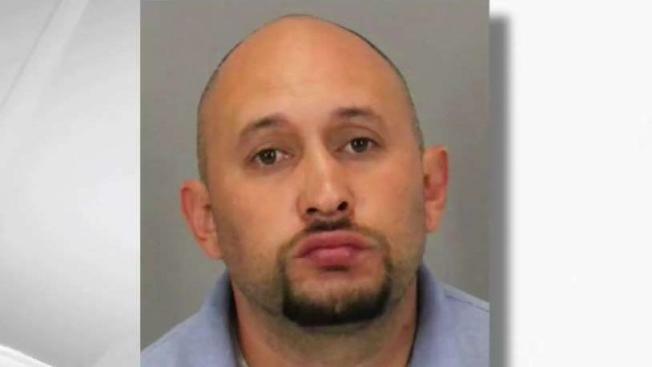 Police arrested 34-year-old David Aguilera Gonzales, who assaulted the victim at the corner of Great America Parkway and Tasman Drive after the San Francisco 49ers versus Arizona Cardinals game. The 33-year-old victim who was walking kicked a bottle near Aguilera Gonzales, who approached the victim and punched him twice in the face, leaving him on the ground, according to police. The victim has now been listed in critical condition. Aguilera Gonzales was booked into the Santa Clara County Main Jail on felony charges of assault causing great bodily injury and battery with serious bodily injury. Santa Clara Police ask that anyone who might have witnessed the incident or with more information regarding the crime are asked to contact Detective Sergeant Nick Richards at (408) 615-4814.